Let Ruby Has help to expand your business through world-class EDI. 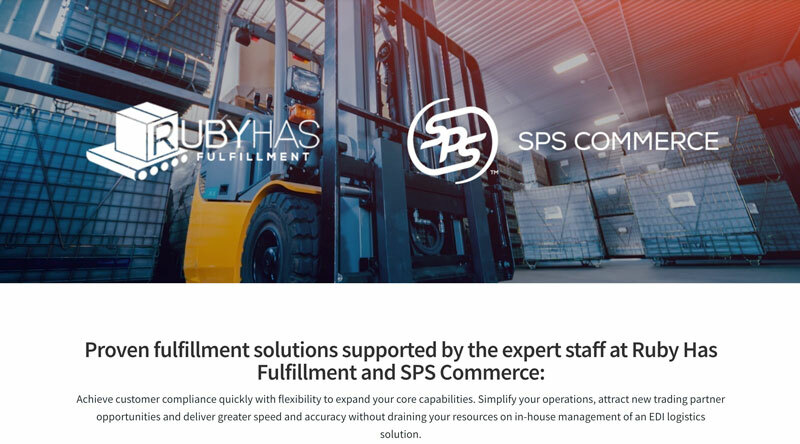 Ruby Has integrates with SPS Commerce to access your centralized retail portals, allowing for seamless order flow, inventory management, and delivery. SPS Commerce perfects the power of trading partner relationships with the industry’s most broadly adopted retail cloud services platform. As a leader in cloud-based supply chain management solutions, we provide proven integrations and comprehensive retail performance analytics to thousands of customers worldwide.